The critical part of making an advertising campaign is determining a champion theme as it sets the tone for the individual advertisements and other forms of marketing communications that will be used. 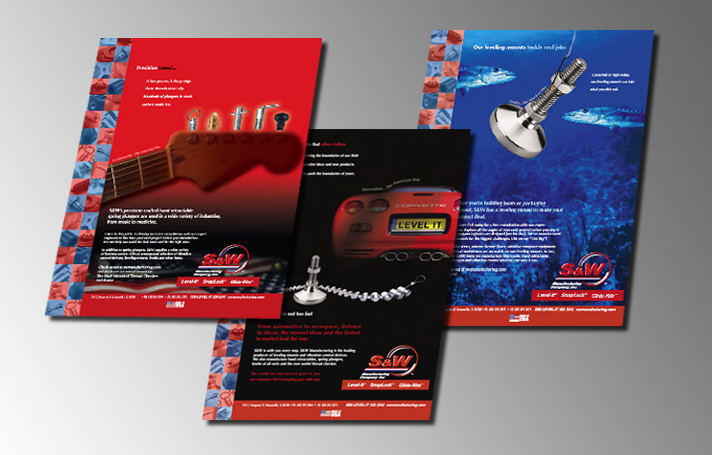 S&W offers many products. The decision was to feature one in each ad to pin point a specific customer.